I am building a site where people submit pieces of data that are essentially nodes and edges, stored in a MySql database through PHP. I want to represent the data through network graphs (nodes and edges) on my web page. The graphs need to be interactive, such that the users can show and hide nodes. When a new node is shown, the graph needs to update with new nodes and edges from the database. Is there any software or library that helps me do this? 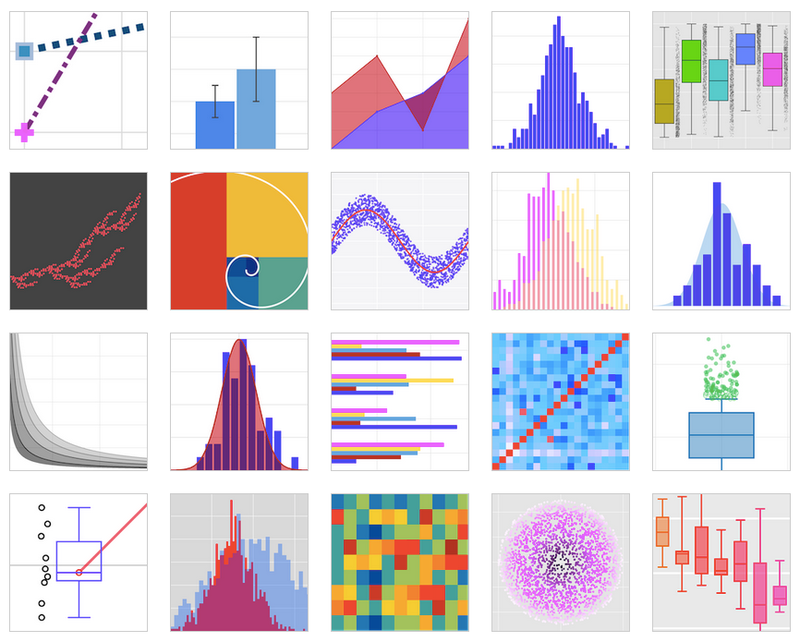 You could do well to take a look at Plotly - it offers a free web plotting interface that you can drive with python (with matplotlib), R and MATLAB with the first two being free, cross-platform and offering interactive graphs the last being cross-platform only. One tip - first sign up, then go to the learn tab and in section of whichever tool you are going to use of the API panel select "Get Started" and you will be presented with a page that is customised to include your authentication details. It allows expanding/hiding individual nodes if you code these interaction features (I've done it for a project). Graph data may be updated in real-time, but display refresh must be triggered manually. Disclaimer: I work at Linkurious SAS. Not the answer you're looking for? 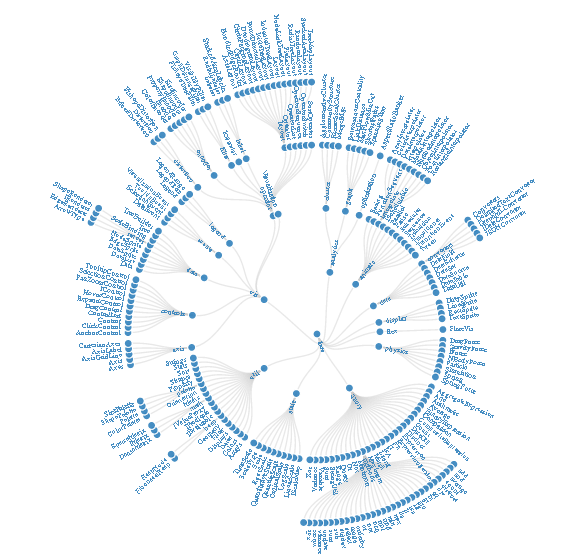 Browse other questions tagged library web-development data-visualization graphs mysql . 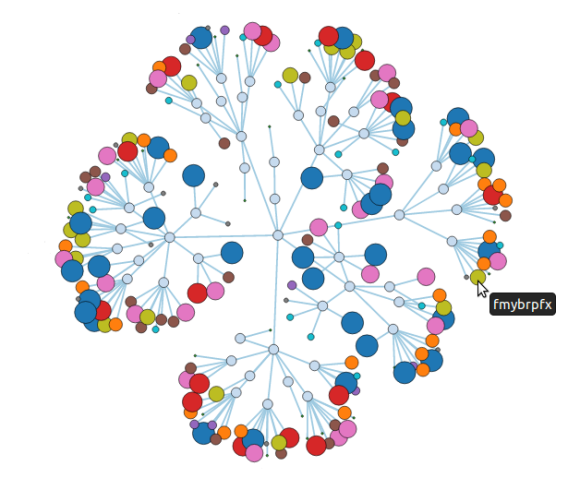 High-Level JS library for interactive network graph? Is there a plotting library which allows me to drill down and roll up on a social network type graph?